One of the hardest things in this life is to be faced with a challenging situation that you are unfamiliar with and there is an overwhelming feeling that you are totally alone and on your own. You feel as if you have absolutely no support and no one to turn to. Having caring friends is a good thing, but often times is not enough. You need someone who has literally walked in your shoes and knows what you are dealing with. Not everyone knows someone like that and they do not know where to turn. This is where LifeGuides can help you. This is a platform created to help people help others in serious life situations when they do not know where to turn. They pair you up with others that have been in the situation that you are in so that you can be guided and supported to get you through. There are a lot of people that share the experiences that we all face. Being able to talk to and communicate with them is so important. It is so very helpful to realize that you are not facing this alone. Everyone needs a "buddy" that they can call and rely on. LifeGuides is currently focusing on that dreaded disease of Alzheimer's. There are so many family members that are dealing with this. Knowing that there is someone to listen to them and feel their pain is so important to them getting through the experience. 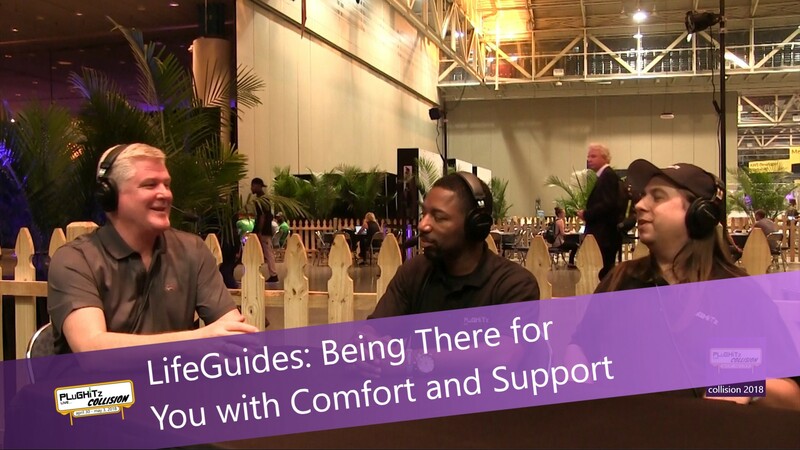 LifeGuides is in a private testing phase at this time with a spotlight on the people affected by Alzheimer's. The company plans to expand beyond this single topic and launch to the general public in April of 2019.